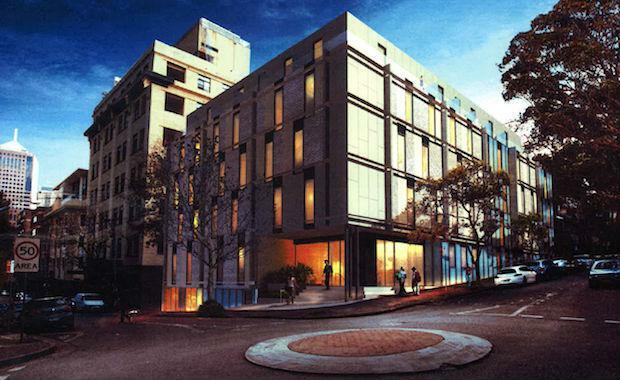 Private property developer Mohammad Tariq, will develop a 6-storey student accommodation facility in Surry Hills, Sydney. The development is located on a former Salvation Army and backpacker hostel site. It will comprise 93 rooms, a manager's flat and a retail space. The project has an estimated value of $10 million and fronts Commonwealth and Reservoir Streets and Beauchamp Lane in the inner-city Sydney suburb. Tariq bought the Surry Hills site in 1995 for $850,000.